Sony is offering Gran Turismo Sport at a lower price on its North American digital store front. But prospective buyers will need to act fast. It’s been barely more than a month since GT Sport launched worldwide. If you’ve held off on buying it — and live on this side of the Atlantic — you may have been frustrated by the seemingly endless deals on the game across Europe last week. As part of the Black Friday madness, GT Sport was available for a fraction of its original list price. Many members of our community reported prices as low as the high teens (in Euros and Pounds). This, along with aggressive hardware bundling, helped GT Sport climb the UK sales charts. Meanwhile, in North America, deals were few and far between. But now, North Americans get their chance, with Sony knocking at least 1/4 of the cost off Polyphony’s new racer. As part of this week’s Spotlight Sale, both digital versions of GT Sport are available. The basic edition sees its price drop to $39.59 USD, while the Deluxe Edition — which includes immediate access to a dozen cars, plus two million in-game credits — can be had for $59.99. Think of it as a free upgrade compared to the original list price of the vanilla game. You’ll want to act fast, though: the promotional price is only in effect for another 24 hours. It’s a good time for this price reduction. 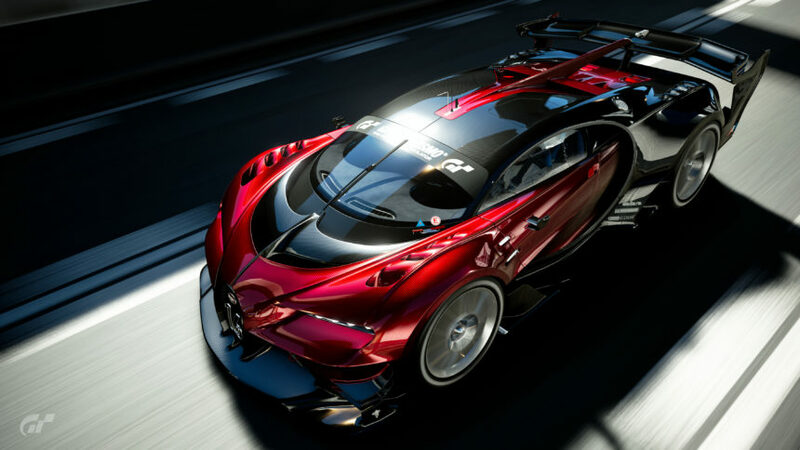 Not only is the holiday season now in high gear, but GT Sport is in the midst of changes. Earlier this week we saw the 1.06 update bring new cars and Scapes. In addition, the game will get a substantial patch next month with a dozen more cars and a more traditional offline campaign mode. Polyphony has stated players can expect 50 more cars over the base game by March 2018. Not sold? Don’t forget to read our in-depth review of GT Sport.